For the first stage of the refrigerator recycling SEDA has developed the AFR, an automatic refrigerant and compressor oil suction device. This achieves a high degree of recover of up to 98%. 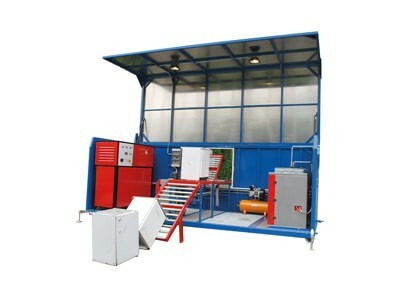 Our container solution includes all the necessary components such as compressor, lighting, roller conveyer and tools. All data is collected by the system and can be printed to determine the recycling rate. 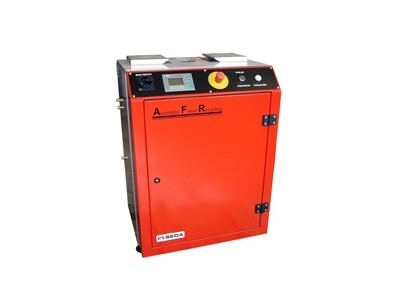 AFR Container - The integrated container system is suitable for all common refrigerants from refrigeration equipment.